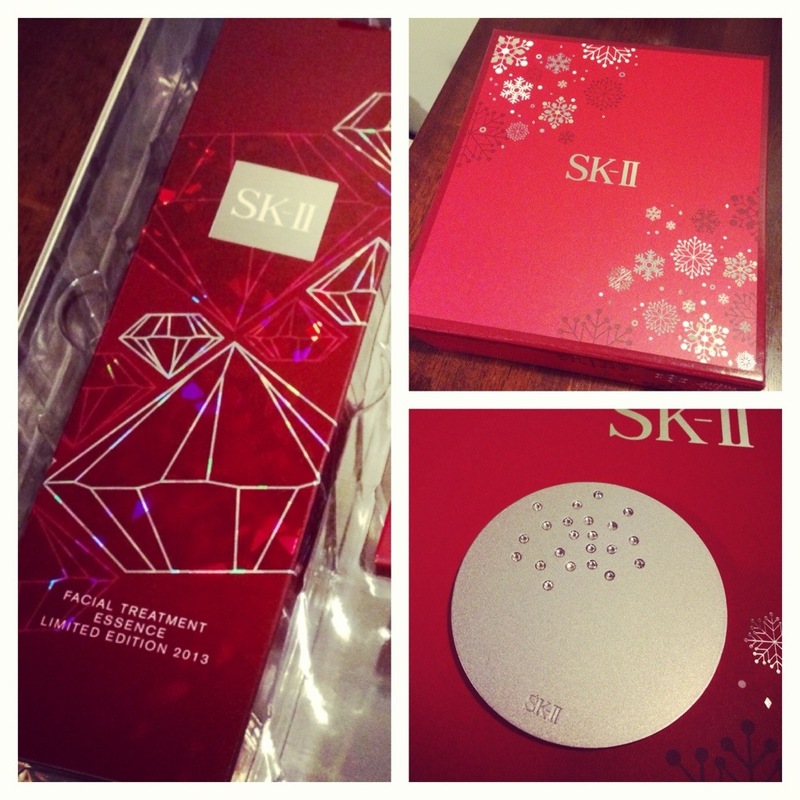 Christmas Countdown Gift Idea #6: Limited Edition Sk-II goodies with Swarovski Elements! | beauty. bikes. Christmas Countdown Gift Idea #6: Limited Edition Sk-II goodies with Swarovski Elements! Hi Everyone!!! Sorry I’ve been abit quiet the last one week- it’s been CRAZZZZEEEE! So here’s a quickie idea for you, if you still wondering what to treat your bff/gf/mum to for Christmas. There’s a cool limited edition SK-II Facial Treatment Essence 215ml which is covered with a Swarovski design. 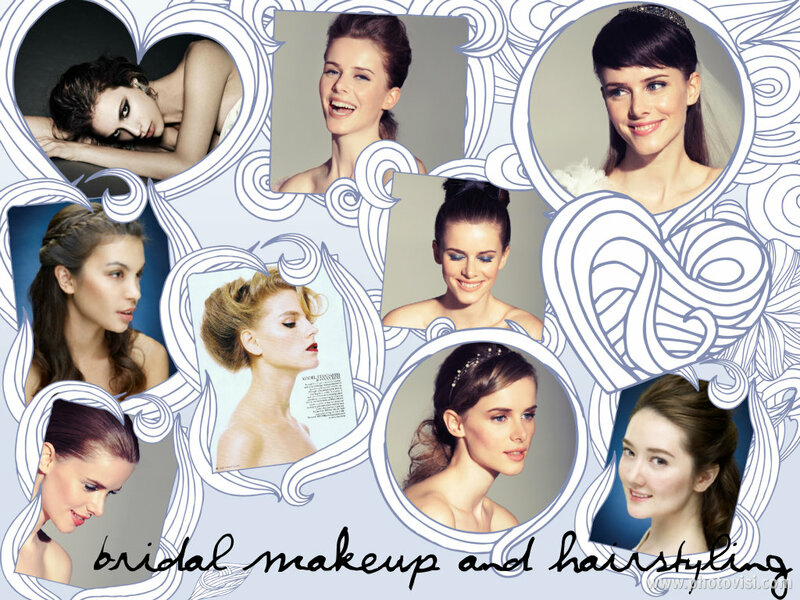 You get a Swarovski crystal encrusted mirror to boot too and it’s all in a pretty gift box! Probably the nicest thing that will be sitting on their dresser the whole year ’round! I know this because the Rochas edition from last Christmas was boldly placed with my facial essentials for the whole of 2013. And now there’s this one for 2014! Available at SK-II counters in Singapore. Tags: christmas, facial treatment essence, Sk2. Bookmark the permalink.